Admittedly, I’ve been slacking. This joint dropped about a week ago ::insert Shmoney dance .gif here:: and I missed out on posting it. Either way, its better late than never. 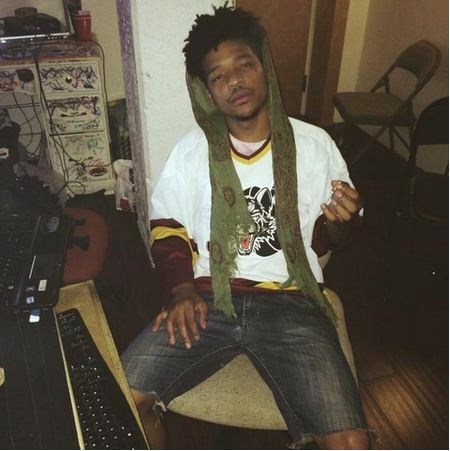 Take a ride with Supa on this extra trippy joint.